There are lots of local businesses that serve more than one locality. You might serve multiple cities or towns in the same county, or you might serve multiple counties throughout the state. And if this is the case, then you definitely want your website to rank for these locations when people do a search for your type of business and an area in which you operate. Ok, so how do you do this? There’s plenty of SEO advice out there on how to rank for one specific location. But what about when you want to rank for a bunch of them? In this case, a proven technique is using what’s known as a content silo. Learn more about how this SEO practice works in our blog. Why would you want take this approach? Before we get into how content silos work, let’s first talk briefly about why it makes sense to take this approach to begin with. In order for your website to rank highly in a local search, it needs to demonstrate to the search engine that it is relevant to this specific locality. Needless to say, this can be hard to do when you’re working with a bunch of localities. How do you demonstrate your relevancy to the search engine without just confusing and overwhelming it? The answer is content silos. Basically, content silos partition the content on your website into distinct localities. This strengthens the relevancy of these locations, which makes your website rank higher in them. 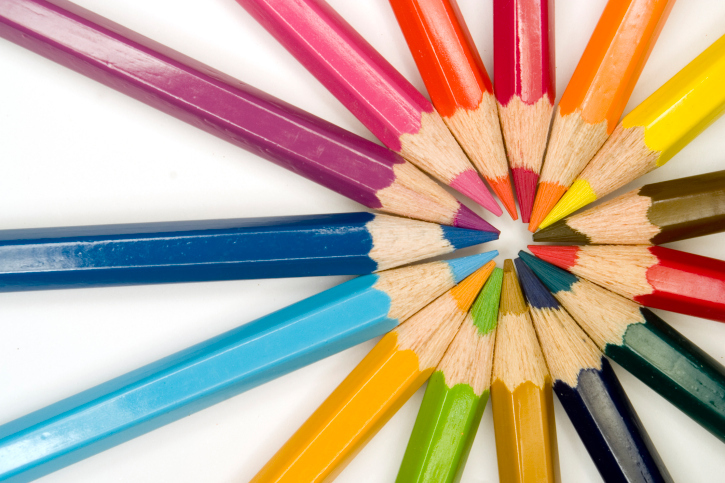 We’ll use this photo of colored pencils as a visual to describe how content silos work. Content silos get your content organized and targeted at specific locations. The small circle of empty space in the middle represents the main content of your site. This is where the generic descriptions of your products and services live. The tips of the pencils represent the individual silos. So for example, the tip of the blue pencil represents one location you want to rank for. The tip of the pencil connects with the small circle representing the main content, which means there is a link to this silo on the main content page. The long body of the pencil represents the content of the silo itself. Here is where you put content as it relates to both your main products and services and the locality you want to rank for. So what’s a good example of a piece of content that would go in a silo? Let’s say you did a job for a customer in one location you want to rank for. You could write a blog post about the job and post it in that silo. Now you have relevant content for both the location and the service you want to provide there, making it easier for the search engine to pick up your site for those terms. Content silos are just one of many SEO techniques that can be used to generate the results you want for your website. To learn more about SEO, talk to Adventure Web Interactive, your Baltimore web design company! Call us at 410.788.7007, or use our contact sheet. Check us out on Facebook and Twitter too!